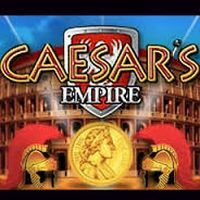 Caesar's Empire Slot machine - Try casino slots in demo mode and enjoy games! Play Caesar’s Empire online slot game. Try this no-download demo version of the popular Caesar’s Empire slots for FREE! Caesar’s Empire offers great graphics and an overall good gambling experience. 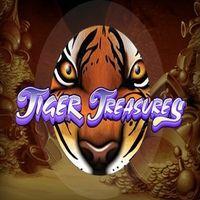 As everything associated with Caesar screams riches, you will not be disappointed with the 10 free spins and 5 re-triggered spins for big money wins. Topping it off with mobile on the go play and a generous Random Jackpot, you could walk away from Caesar’s Empire as rich as him. 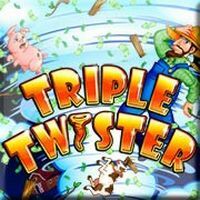 But always remember RTG Random Jackpot slots need to played for real money to trigger the big win. 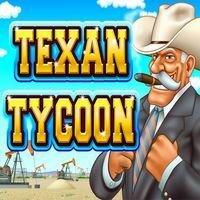 Free play is always available with no download, no registration and no deposit needed.